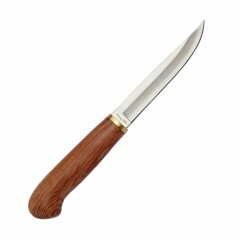 Each Backwoods® knife features a satin 420 high carbon stainless steel blade and either a wood handle crafted from the finest rosewood or a soft, texterized rubber handle. 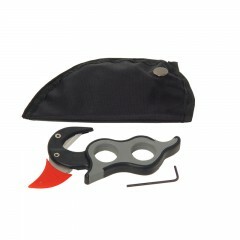 A genuine leather sheath is also included. 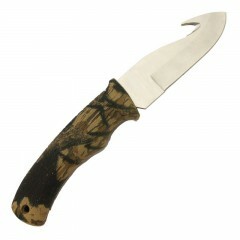 As soon as i held this knife i was blown away. 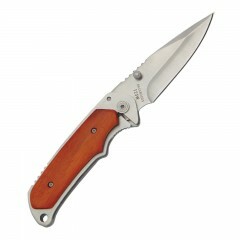 The weight and sturdy build of the knife is suggests a quality closer to one of my $200 knives then $40! The knife is incredibly sharp and the metal blade continues through the handle giving it that extra bit of quality. 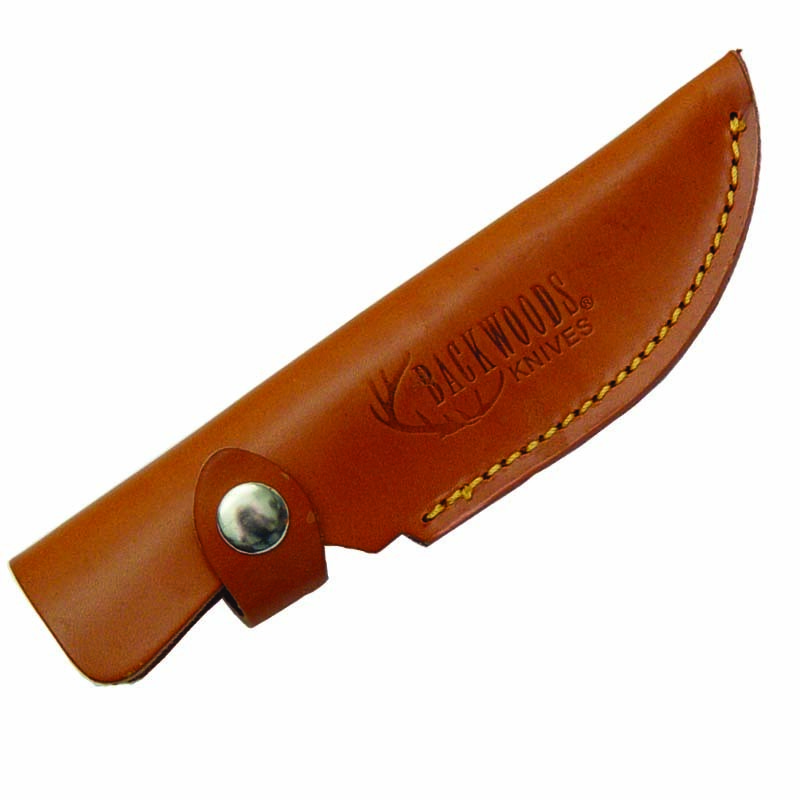 The leather case is a real eye catcher because of the really cool imprint of the backwoods label and how well stitched together and snuggly the knife fits into it. 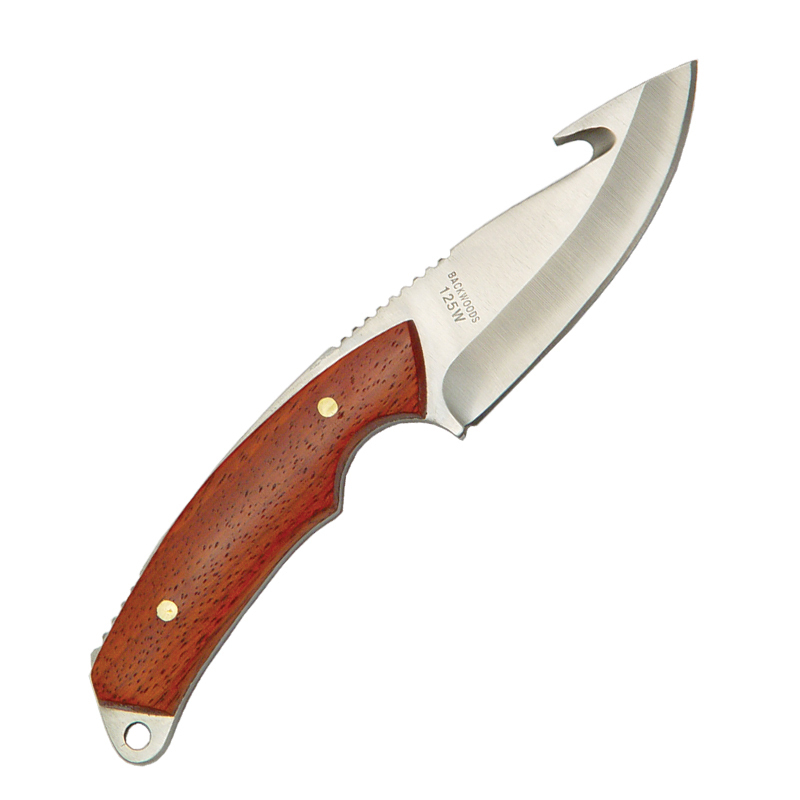 The best feature of the knife for me is the shape and feel in my hand. 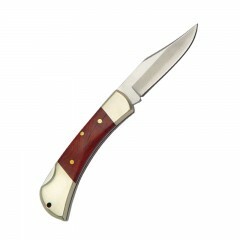 I have owned a lot of knives and this one by far feels the best. 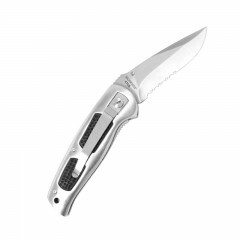 the riveted steel for better grip is located at the front of the knife for simple cutting and also at the back of the knife for gutting which is a very unique and smart feature. 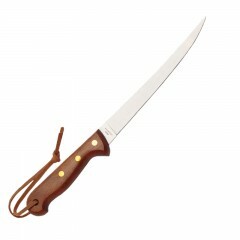 Even the shape of the handle is so intuitive that i am not afraid of slipping when my hands are numb and covered in deer blood because of the safety guard right in front of where the index finger fits comfortably. 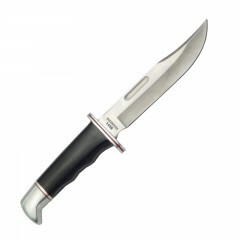 Overall i think this is a amazing knife and because of the quality i will be able to use it for years to come, fantastic product.